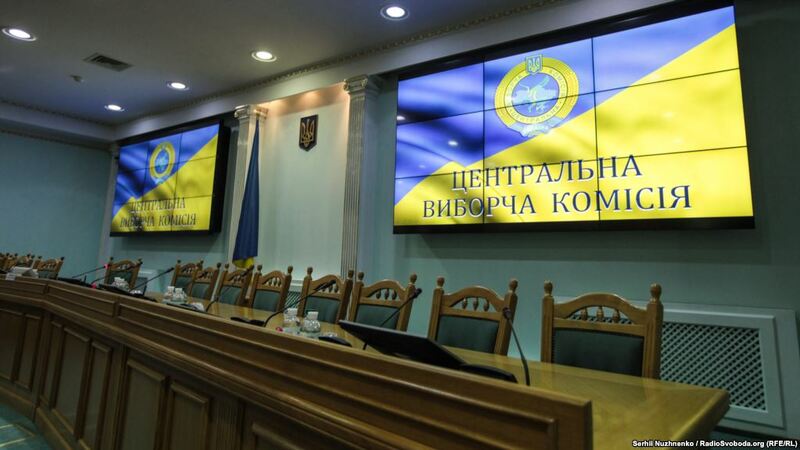 As of 8.30 p.m. April 2, the Central Election Committee of Ukraine accepted the protocols about the results of district electoral committees from 17 districts. Protocols from another three districts were taken for consideration and further processing. The first round of presidential elections took place on March 31. Comedian Volodymyr Zelensky came first, with roughly 30 percent of the votes. The incumbent head of the state became the runner-up, claiming some 16 percent. Yulia Tymoshenko, the ex-Prime Minister of Ukraine came third with a bit more than 13 percent of votes and left the presidential race - along with the remaining 36 candidates. Thus, Zelensky and Poroshenko will cross swords in the run-off. The second round of the presidential election in Ukraine is slated for April 21. According to the final results of the first round of the presidential elections in 2019 at the foreign polling stations the current President of Ukraine Poroshenko wins, Volodymyr Zelensky is on the second place.